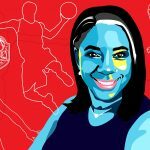 Columbia, Mo. 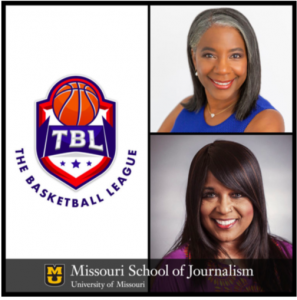 (Sept. 5, 2018) — During the fall 2018 semester, The Basketball League (TBL) will serve as a client of the Sports and Entertainment Promotion class taught by Professor Cynthia Frisby. 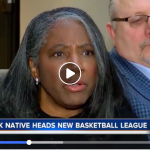 The goal of the campaign will be two-fold: to build the TBL brand and to help the league find ways to support nonprofit entities in the cities of each team. 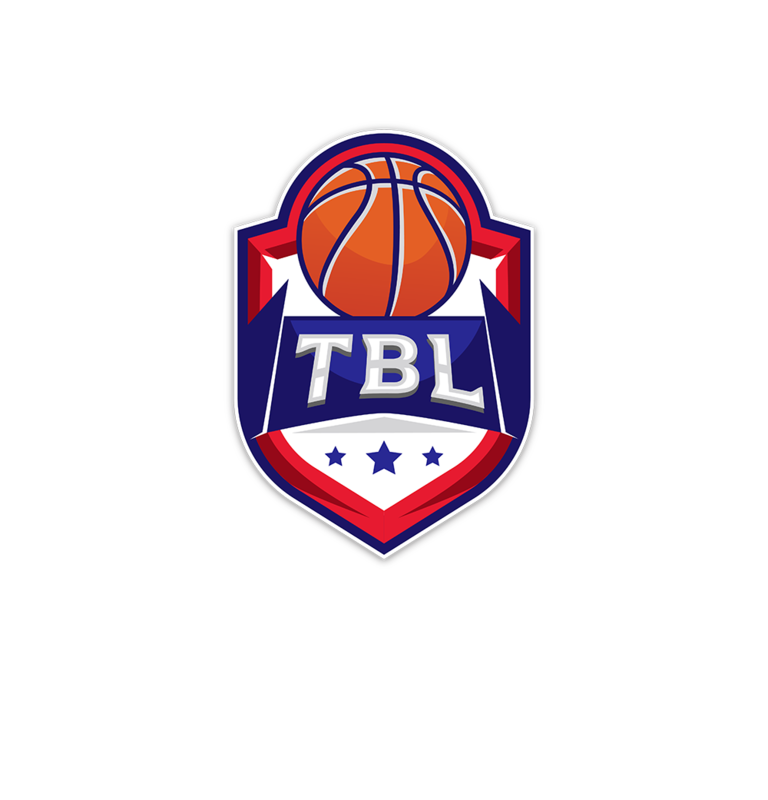 TBL currently has 11 teams in place for its launch in January, with future teams yet to be named. “We are ecstatic to work with the students, Dr. Frisby and others who share our dream to positively impact communities through sports and entertainment,” said Evelyn Magley, the CEO of TBL and the first African- American female owner of a men’s professional basketball league in the U.S.
“This partnership will help ensure the promotional strategies appeal to a millennial generation, the generation of change,” Magley said.